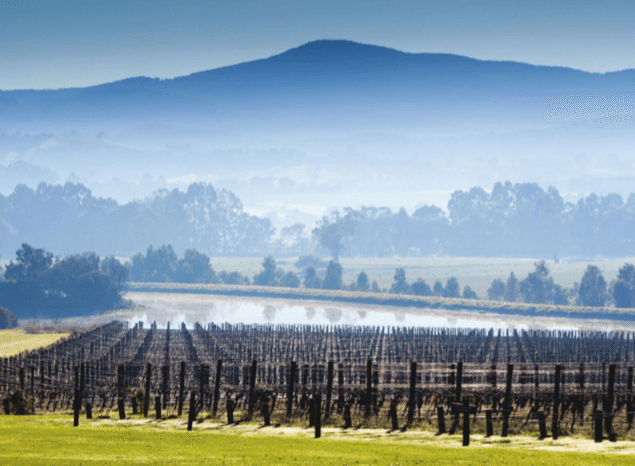 The rise of ‘alternative’ varieties in Australia is becoming an increasingly important topic for the country’s winemakers – even if it is a trend that has been on-going for several years now. It is largely been driven by an increased awareness that the ‘traditional’ varieties planted in Australia – Cabernet Sauvignon, Shiraz and Chardonnay – don’t always suit the sites or regions they currently occupy. The Mediterranean climate of much of south-east Australia is however ideally suited for Spanish and especially Italian varieties and, coupled with domestic demand for different experiences, there is a groundswell of interest and activity in these grapes. The definition ‘alternative’ is not fixed in stone. Fiano, Vermentino, Nero d’Avola, Tempranillo, Nebbiolo and even Grenache are hardly long-lost, unknown varieties – even in Australia – although things like Furmint, Kadarka, Fer, Lagrein, Tannat and Harslevelu are planted in penny packets around the country. Rather the term encapsulates varieties that stand outside the mainstream and are not widely planted. Nor should one expect they will ever supersede Cabernet, Shiraz et al. Australia produces a large amount of these wines (202,672 tonnes of Cabernet in 2015 for example) and it does them very well. The point of these varieties is not that they are the absolute future for Australian winemaking, indeed they represent just 2% of total plantings – but rather they are an exciting addition to a still-maturing and evolving industry, an “addition to the armoury” as Wine Australia UK’s director, Laura Jewell MW, told db. The varieties on the preceding pages are the biggest alternative varieties in Australia by production volume – as measured by Wine Australia from 2012 to 2015.